Looking for gift ideas for the artist in your life? 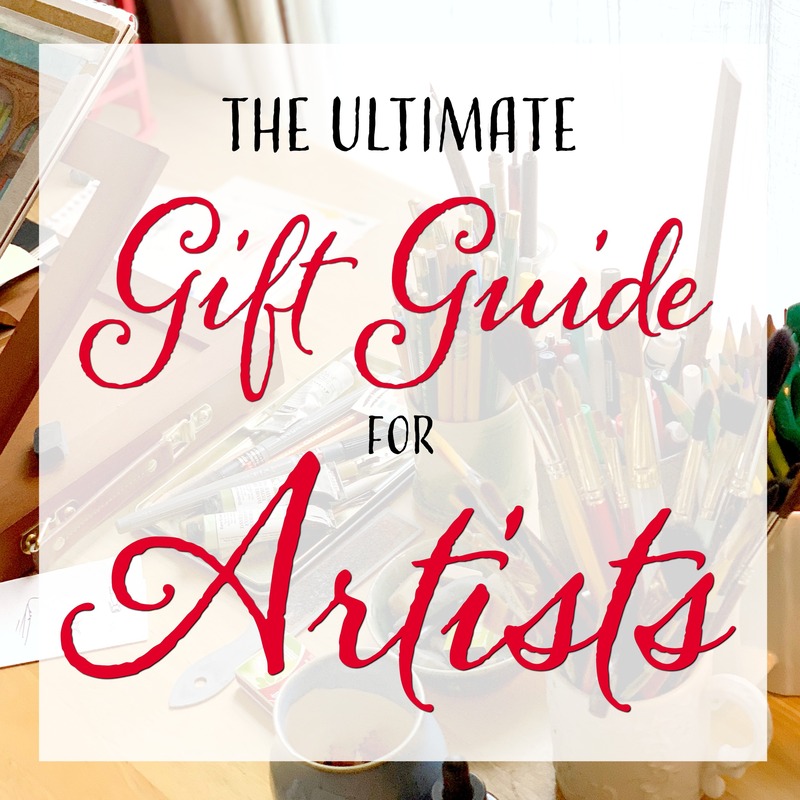 I’ve put together this ultimate gift guide for artists to help you get ideas and know what to get those special artists in your life. 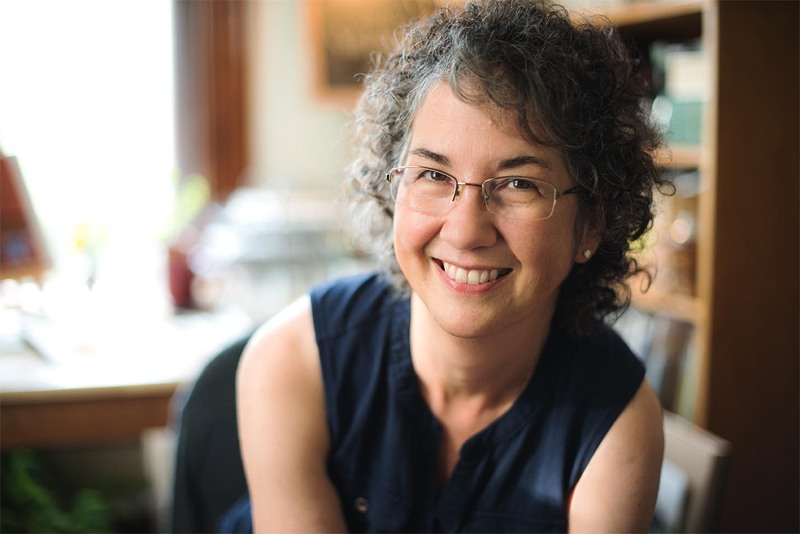 Being the mother of two artists – one that is a children’s book illustrator and one that is a graphic designer has given me years of gift giving practice for artists! 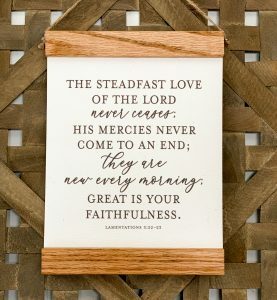 So let me share some of our favorite and practical gift ideas and a few that are on wishlists! Canson Artist Series Universal Paper Sketch Pad, for Pencil and Charcoal, Micro-Perforated, Side Wire Bound, 65 Pound, 9 x 12 Inch, 100 Sheets – First up is the universal sketch pad series from Canson. These are a favorite for sketching and working on projects. They come in several different sizes, but the 9 x 12 inch is the favorite around here! Prismacolor Premier Colored Pencils, Soft Core, 72 Pack – These colored pencils are vibrant and colors can be layered with each to get amazing results. 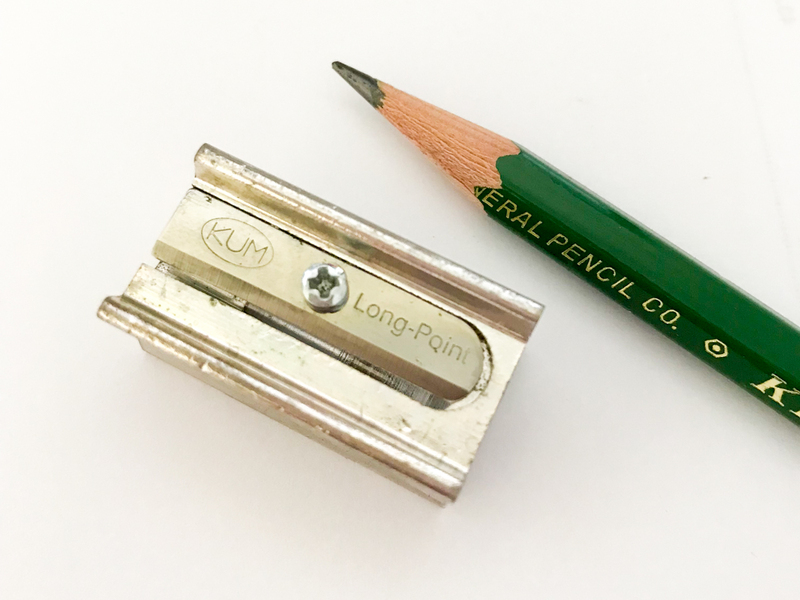 Kum 104.06.01 Magnesium Alloy 1-Hole Steel Blade Long Point Pencil Sharpener – These sharpeners make a nice long sharp point. They also have textured sides so you can get a good grip on it. ToJane Swing Arm Desk Lamp – Good lighting is a must! Having a lamp that you can adjust the angle of the light is important too. Using a combination of this lamp and the Ott-Lite below creates a really nice lighting situation. Ott-Lite L24554 Task Plus High-Definition 24-Watt Floor Lamp, Dove Grey – Ott-Lites are known for giving true color lighting which really makes working with color so much easier! General Pencil Kimberly Graphite Drawing Kit-12 Pieces – These pencils are excellent quality and are a favorite! Faber Castell Large Kneaded Eraser 2 Pack – Kneaded erasers are the best and it’s good to keep a supply of these on hand. Erasing is an important part of art and these are gentle on the paper. U.S. Art Supply”Walnut” Solana Adjustable Wood Desk Table Easel with Storage Drawer – This table easel has a low profile, is lightweight, easy to store when not in use and my daughter’s absolute favorite thing about this easel is that the feet have really great traction on the table and it does not slide. That’s a win! Wacom Intuos Wireless Graphic Tablet, with 2 Free Creative Software downloads, 7.9″ x 6.3″ – Now we are getting more in the digital arena, but this is just as important as paper. Art work created on paper can be scanned and turned into a digital file that can be edited using a Wacom. This one is on the smaller size and the one listed lower is larger. We have both sizes in our home and the smaller one is fine for beginners and smaller projects, but when you are working with it daily or on larger projects, the bigger one is the way to go. Wacom Intuos Pro Digital Graphic Drawing Tablet for Mac or PC, Large – You can do so much with these Wacom tablets – digital drawing, digital painting, designing and editing files. There are so many sizes of Wacom tablets, but I wanted to give you an idea of what my daughters use with their art. Faber-Castel Pitt Artist Brush Pens (24 Pack), Multicolor – These archival quality markers have a felt tip and come in a wide variety of rich colors. Le Pen 18 Color Pen Set – These pens have a smooth consistent flow of ink, are acid-free, and have a fine tip. Windsor & Newton Professional Watercolor Paints – These are the favorite brand and are the go-to for all watercolor painting. Watercolor Paper – Watercolor paper makes a huge difference in the way the painting will turn out. This is something to experiment with but Arches or Fabriano brands in bright white are favorites. Jack Richeson Porcelain Palette Stephen Quiller – This large porcelain palette gives you lots of room to mix paints and has a handy lid to protect the paint when not in use. Yasutomo Porcelain 6-Well Floral Palette Dish, 5-inch Diameter – A smaller porcelain palette that’s easy to take with you or for smaller spaces. Mr. Pen- Drafting Brush, Eraser Shield, Eraser Artist, Dusting Brush – This brush can be used to easily brush away any eraser pummies from the art work. ITOYA 18″ x 24″ Original Art Profolio Presentation Book/Portfolio – Having a portfolio is a wonderful way to display, share, and protect art work and they come in several different size. Readywares Waxed Canvas Zipper Tool Bags 4-Pack – Pouches are incredibly helpful to store and carry art supplies. It’s nice to have a pouch that isn’t plastic so pens or brushes don’t clang around and make noise while being carried. US Art Supply Artist Wood Pastel, Pen, Marker Storage Box with Drawer(s) (4-Drawer) – This storage box would be the perfect place to keep pens, markers, erasers, and etc. And two more items that would be extra special would be this artist roll from Peg and Awl and some plants to adorn the art table. 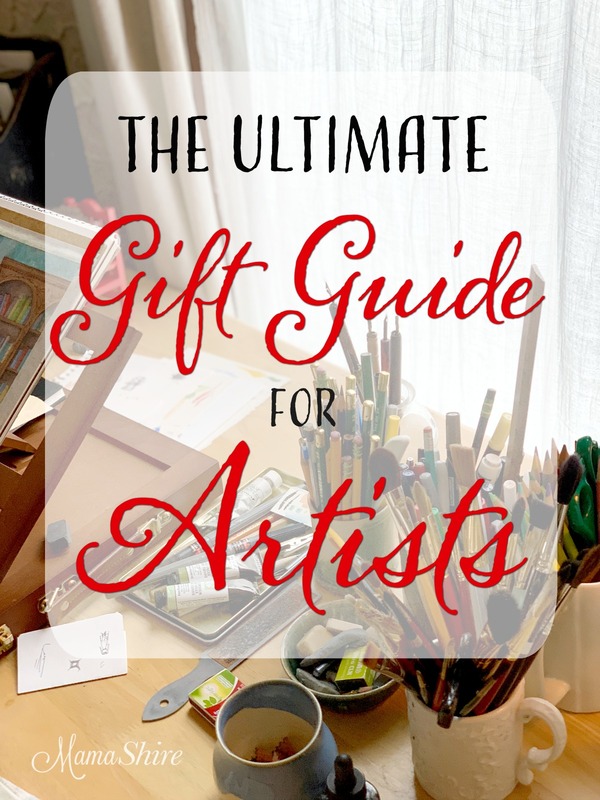 I hope this ultimate gift guide for artists has helped you find fun and practical gifts for the artists in your life! Thank you for putting it together!